Enter a wonderland of vivid colors, wordplay, and animals with David “Lebo” Le Batard’s “Through the Looking Glass” series. 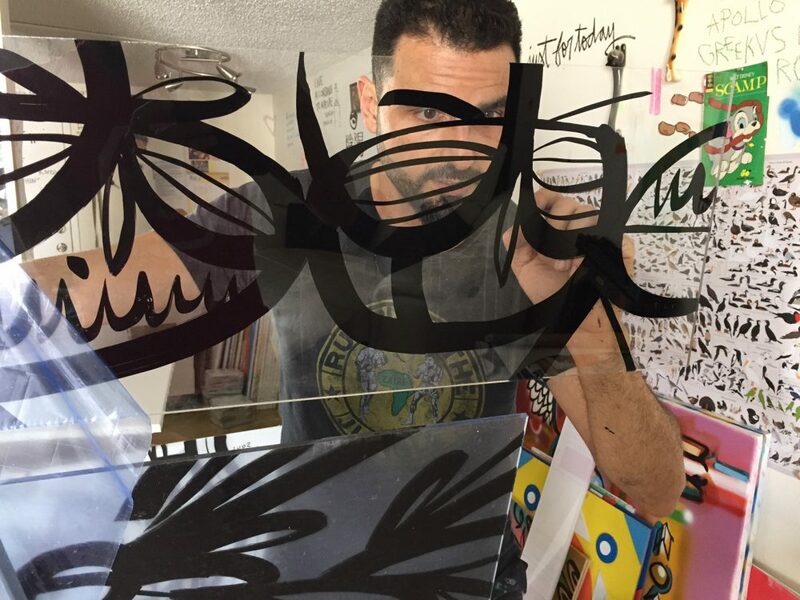 Lebo takes his signature Postmodern Cartoon Expressionism style to new heights with his series of unique paintings on plexiglass. 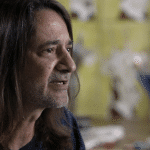 The Miami-based artist attributes the inspiration behind the series to fellow Park West Gallery artist Alfred Gockel, whom he considers a friend and mentor. During a VIP event in Alaska in 2016, Lebo was intrigued by Gockel’s paintings on plexiglass and spoke with the fellow artist about working on the non-absorbent medium. 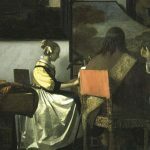 When painting on plexiglass, the artist explains the technique is the opposite of painting on canvas. With a canvas, the artist paints on the surface they want to face forward. For plexiglass, all of the work is done on the rear of the glass and in reverse. This is similar to how traditional animators painted the reverse side of celluloids to add color to cartoons. “It’s been especially challenging learning to write in reverse,” Lebo says. When done properly, the end result is a sharp, clean image shown through the opposite side of the plexiglass. Despite the challenges, Lebo says he enjoys plexiglass because it provides a smooth surface for drawing and painting. “It allows for a sketching-like approach but with a beautifully crisp painted finish,” Lebo says. 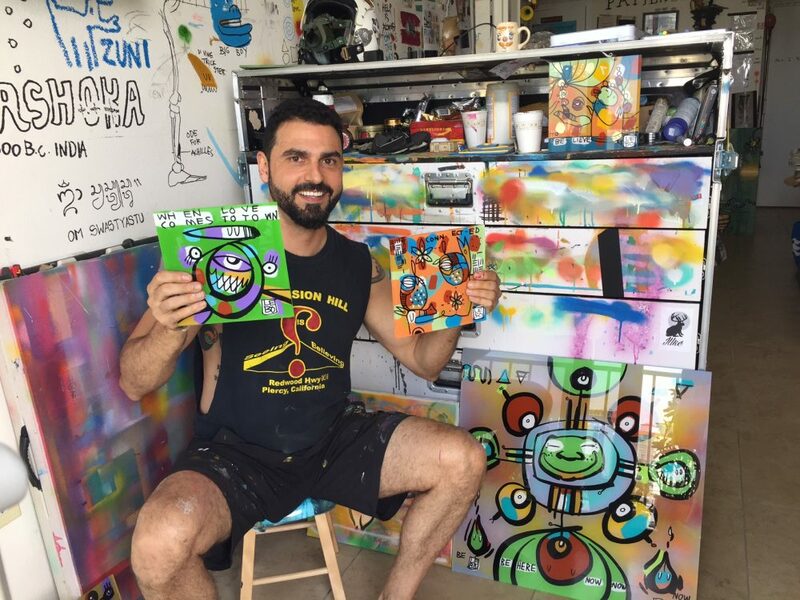 In addition to experimenting with different mediums, Lebo also ventured into a brighter color palette and airbrush techniques. The series’ title borrows its name from “Through the Looking-Glass, and What Alice Found There” by Lewis Carroll. The 1871 novel is the sequel to “Alice’s Adventures in Wonderland.” In the sequel, the titular Alice re-enters Wonderland by climbing through a mirror after wondering what it’s like on the other side of the mirror’s reflection. 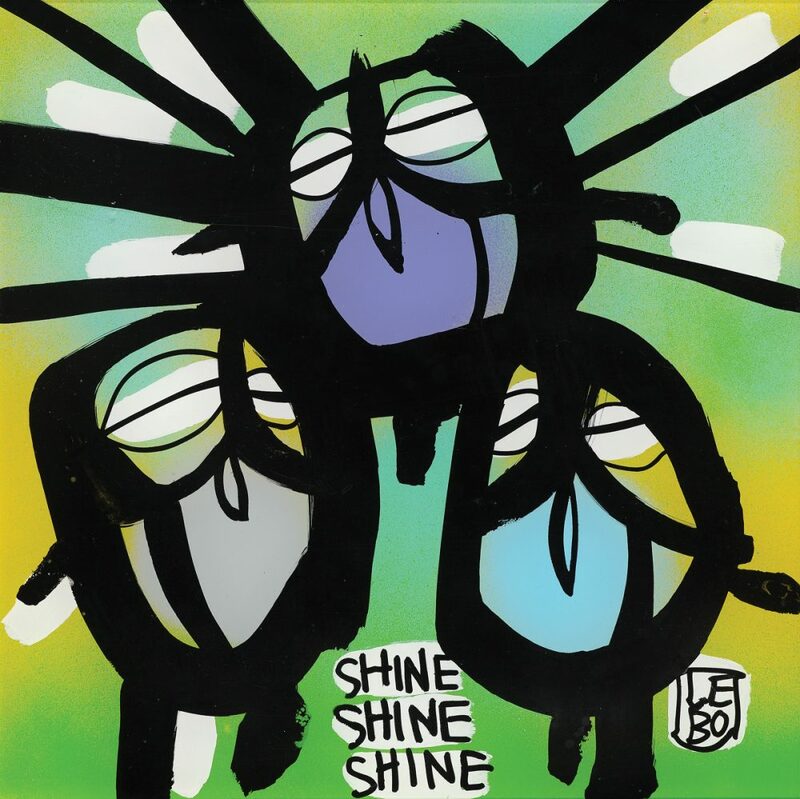 Lebo has drawn inspiration from numerous Park West artists. 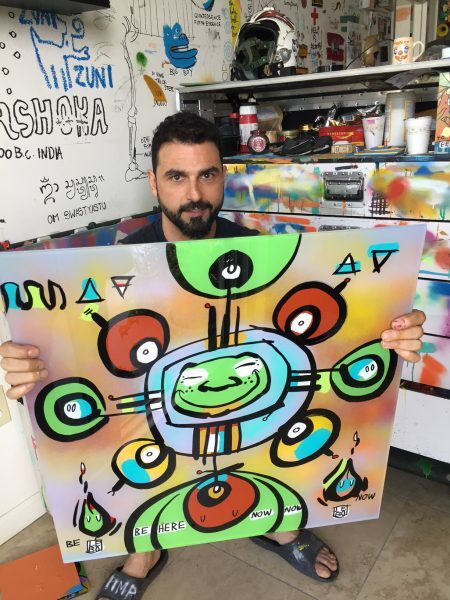 His “spinart” series is inspired by the interactive elements of Yaacov Agam’s kinetic art, while Lebo’s use of acrylic markers comes on the recommendation of Tim Yanke, who in turn learned about the tools from Itzchak Tarkay. For information on how to collect artwork by Lebo, contact our gallery consultants at (800) 521-9654 ext. 4 during business hours or sales@parkwestgallery.com after hours. Coming to Miami on November 10th, leaving on a cruise the next day…coming a day early just to visit the gallery…think I’m more excited about the visit than the cruise.